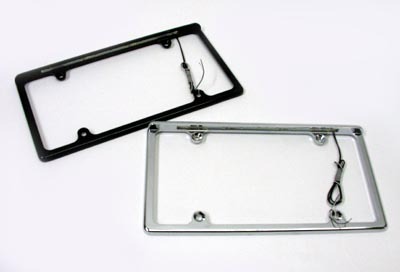 Brand new Chrome Lighted License Plate Frames with integrated LED lights. Available in CHROME ONLY. Retails for $50.95. Limited quantities available….